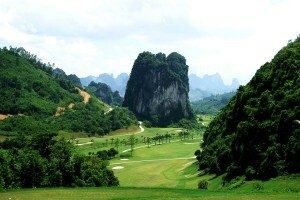 No expense has been spare in South Vietnams first 5 star private members club, a par 72/36 with 7,282 yards. 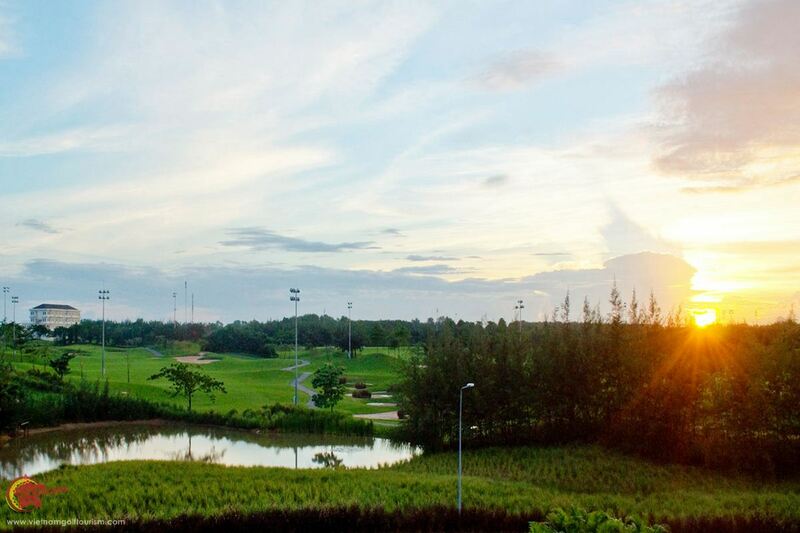 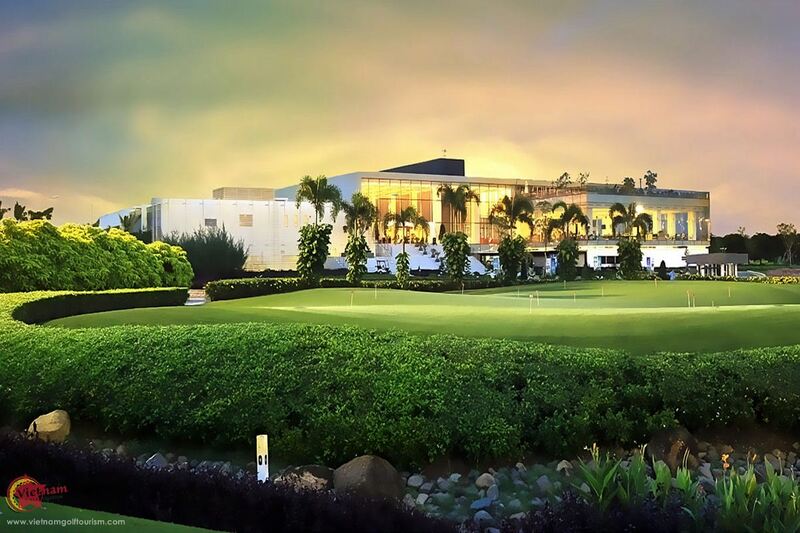 Five of the holes on their Luna course are played on rolling hills while the others are separated by tree lined fairways, creating their own challenges. 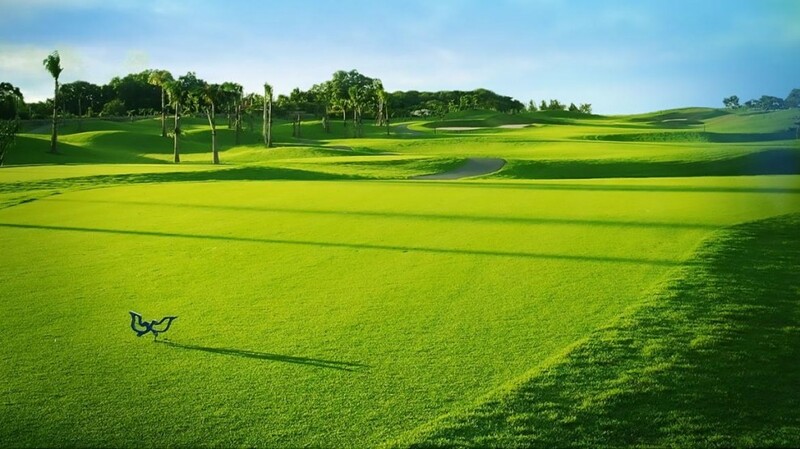 Most will agree that their Mare course has a slight edge on the other two nine holes, as it is more natural with most of the holes surrounded by creeks and trees. 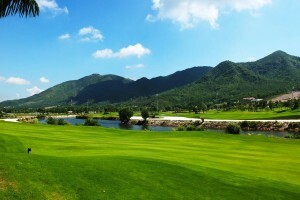 Many of the greens are also multi-tiered, and some have the added challenge of a few water hazards to look out for so accuracy is the name of the game to score well on the Mare. 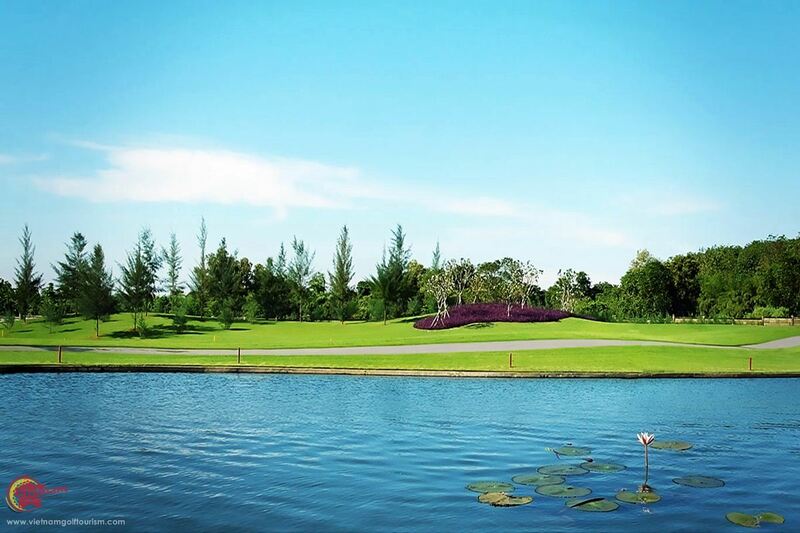 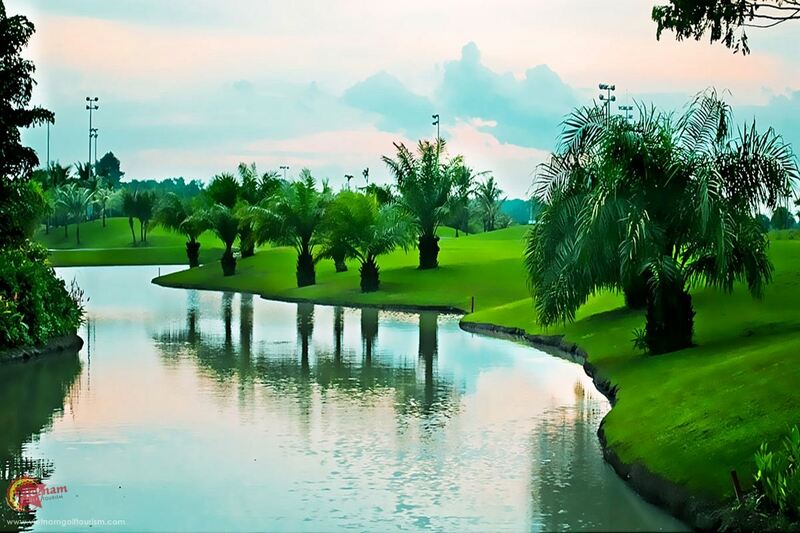 Their Sole course takes you around a blue lake with a few beach bunkers and island greens which is extremely picturesque but has its own challenges too. 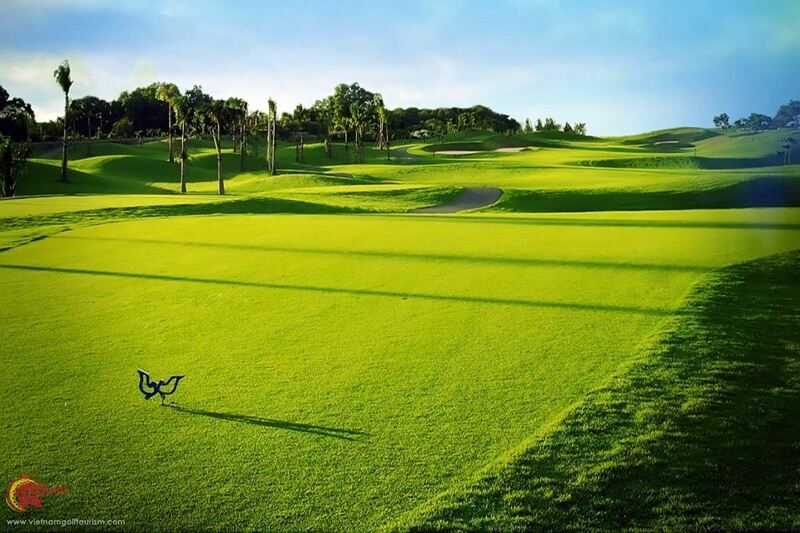 Unusually here you play seven par 4’s and just one par 3 and par 5, which is possibly why several golfers prefer to skip the Sole course in favour of the other two layouts. 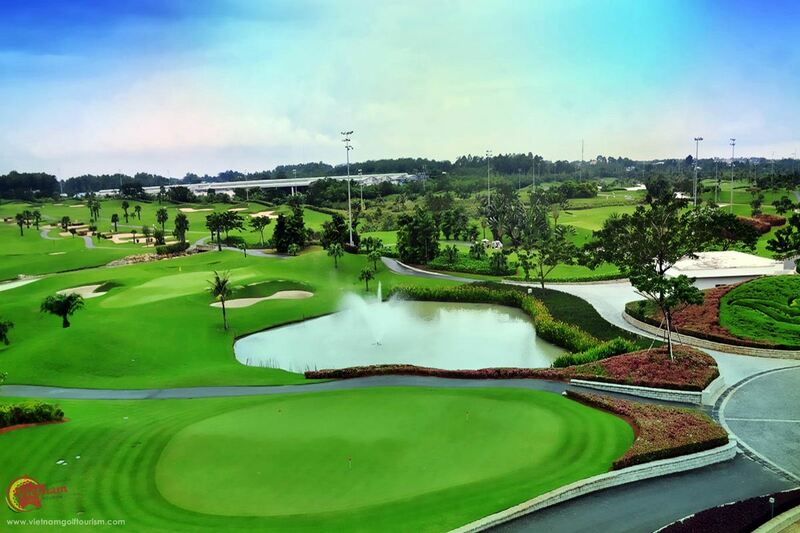 Opened in 2009 , the set up at Twin Doves is 5 star all the way with excellent locker rooms, great practice facilities, international restaurant and a top class pro shop.